THE STORY ENGINE | D.A.R.E. The Story Engine is a collaboration between the Ministry of Stories, The Workshop, a creative consultancy, and research partner the UCL Institute of Education. Together they won funding to investigate how a successful offline writing mentor programme can be translated for digital spaces. Download the final report from the Digital R&D in the Arts site. The UCL team consisted of DARE members Professor Andrew Burn, Professor Dominic Wyse, and Dr Steve Connolly. They explored the young participants’ prior experiences of writing, analysing the online writing and dialogue with mentors produced during the project. The work complements the 3-year UCL longitudinal study of creative writing supported by the Ministry of Stories. The Story Engine team designed a new digital story-writing and mentoring platform aimed at children in the first year of secondary school. Working with school students and teachers to co-design the website, they are discovering how young people can benefit from remote access to trained writing mentors’ encouragement and support as part of an online writing experience. The online writing platform was designed to help young people write creatively – specifically short stories. 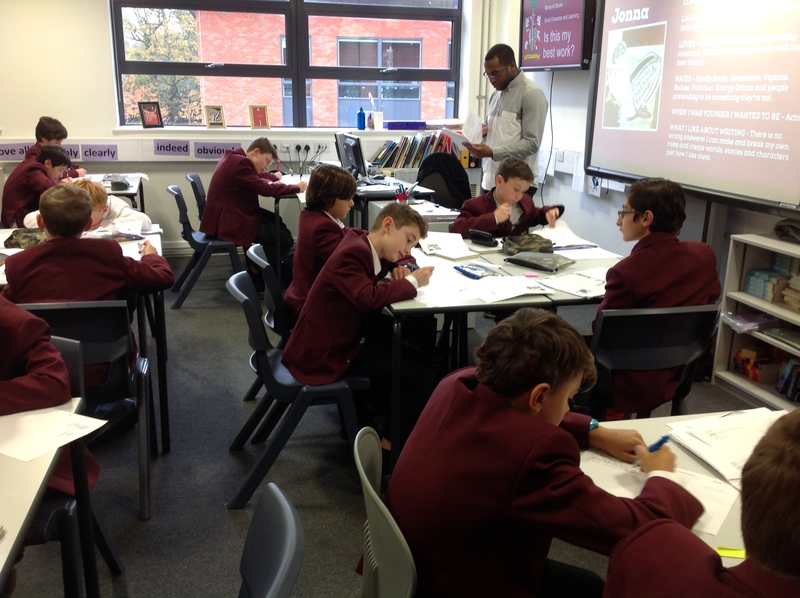 It includes fun, interactive and varied writing tasks and each young person had access to a trained writing mentor. The project was supported by the Digital R&D Fund for the Arts (established by Nesta, Arts Council England and the Arts & Humanities Research Council). By exploring the use of digital tools the Ministry of Stories learned valuable lessons about how story writing and one-to-one mentoring can inspire more young people to improve their writing, particularly those who can’t visit the Ministry of Stories in east London. The project’s findings and outputs have been widely shared to benefit educators, researchers and other arts and cultural organisations. The platform launched (initially as a closed beta) in late spring 2015. The project is now concluded, and the full report is published through the Digital R&D in the Arts website. It can be downloaded here. You can follow the project @mini_stories and on Story Engine’s page on the Digital R&D’s Native website.